Kate Moore and her family moved to Luxemburg for he husband, Dexter’s job. Her life in Luxemburg started off good, playdates and coffee shops. Then she begins to suspect her husband’s honesty. She begins to worry her own past is catching up to her. she begins to worry her new friends are not honest. Her life changes from mundane to dangerous. Chris Pavone lived as an expat and stay at home parent. His first hand knowledge of Luxemburg and expat life made that part of the story very believable. I enjoyed the details of life in Luxemburg. The book jumps around in time giving it a “movie” feel to it. The CIA and spy aspects of the book were a bit far-fetched but most spy novels and such usually are. There were a few things that could be improved with this book. The first is the characterization of Kate. there was something a bit off about her. I’m not certain what it is, but I think it may be they way she thought about things seemed to masculine. Woman and men think differently, I believe with the author being male, he had some challenges with this. The book seemed a bit choppy as it bounced from past to present. As I got further in the book, this was easier to follow. Overall, I was disappointed by this book. It wasn’t a bad book, I just wanted a bit more. 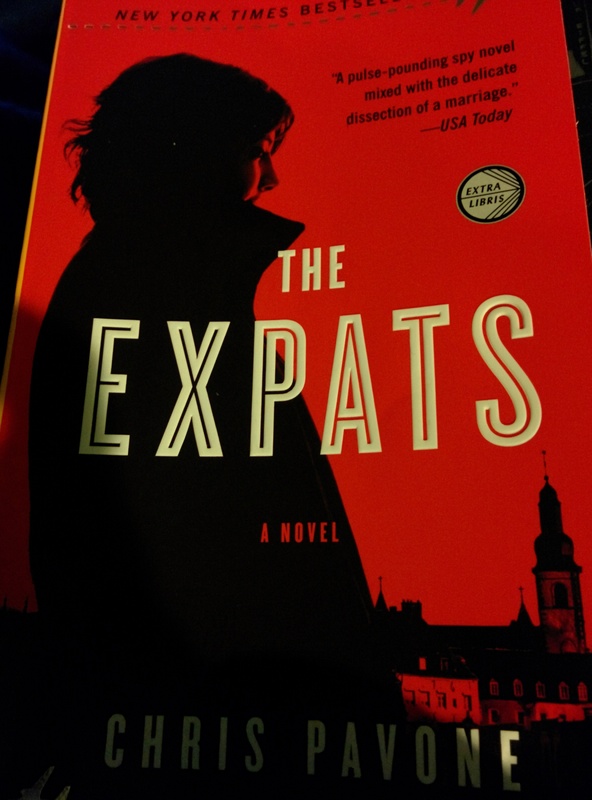 I was looking forward to a great spy book with a female main character. And this one fell a bit flat. This book would be appropriate for an adult. I do not recommend it to a teenager due to the sexual context and situations. There is also alcohol drinking in the book. On a scale of 1-5 Bookends with 5 being fantastic, I give this book a 3. I did receive a copy of this book for free from the publisher for an honest review. Anna O’brien is one of the few female librarians working at the Library of Congress. she leads a quiet life and has no desire to change. She grew-up an orphan and was raised by her aunt. Due to a childhood injury her voice is unique. Luke is a congressman with career intertwined with scandal. The two begin working together to solve the mystery of the Culpepper. I really enjoyed the book. The characters are beautifully flawed which gives them depth and makes them more realistic. Luke’s love for his family despite their flaws is refreshing. Anna’s determination to solve the mystery of her father’s ship is commendable. The main underlining themes in this book are the following: forgiveness, friendship, and determination. Christian themes of God’s love and forgiveness is also an ongoing theme. This historical novel was quite enjoyable filled with lovable characters. I would recommend this book to anyone who enjoys Christian or historical novels. The book would be appropriate for anyone in highschool up. On a scale of 1-5 bookends, I give this book a 4. 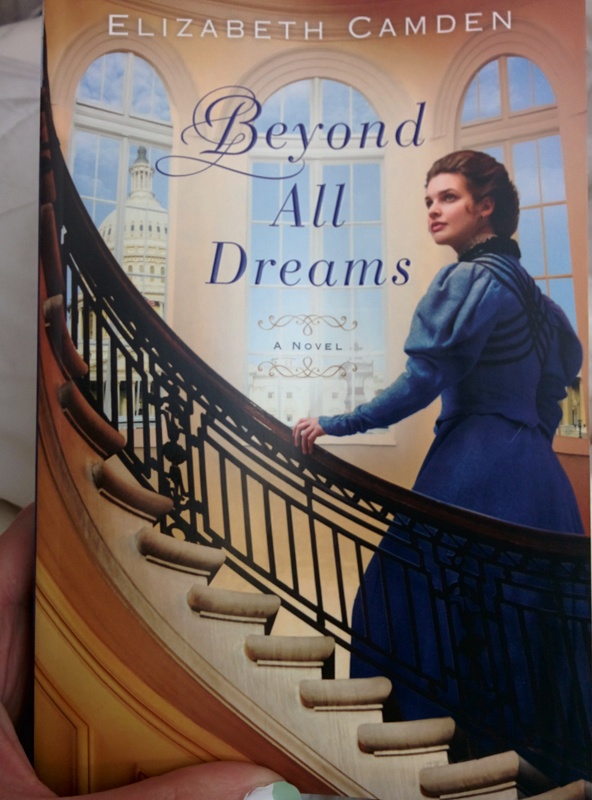 I received this book from Bethany House Publishing for an honest review.